We at L&M Tactical know that service dogs come in various shapes and sizes and realize one size does not fit all. Owing to that, L&M Tactical will work with your department or organization to tailor make each K9 harness to it's intended K9. We also recognize that different departments have specific needs whether that is high impact fabric panels to protect the K9 during training and operational incidents or specific lead connection points. 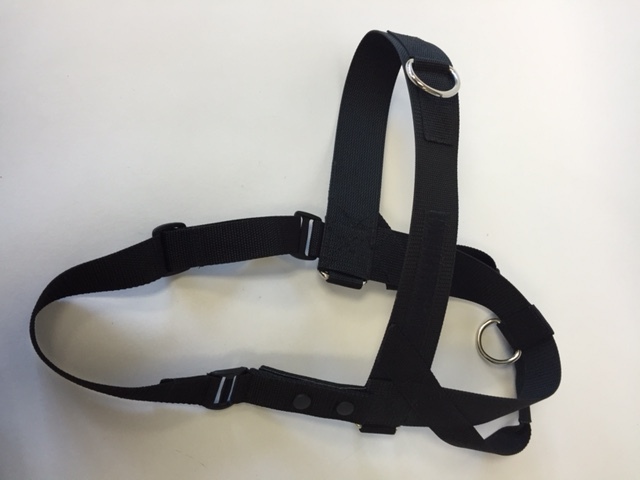 We can easily develop and manufacture a harness for your application. As all our other tactical products, we use heavy duty nylon webbing and top quality plastic and metal hardware which is rated for military use.